That’s right… At Solid Signal, we’re all about getting you the tutorials you need. That’s why we’re loading up with a quadruple dose of assembly videos for the most popular Televes products. Next up is the assembly video for the popular Televes DATBOSS LR UHF antenna. This big boy pulls in UHF signals like nobody’s business and comes with fancy features like a high-tech amplifier and LTE filtering. 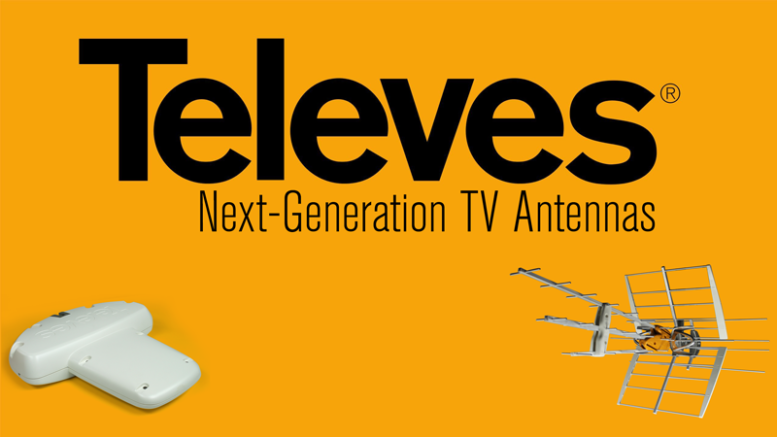 Check out the video above, then shop for the awesome new Televes DATBOSS LR Antenna!